We have published the first release of the Owner Portal! 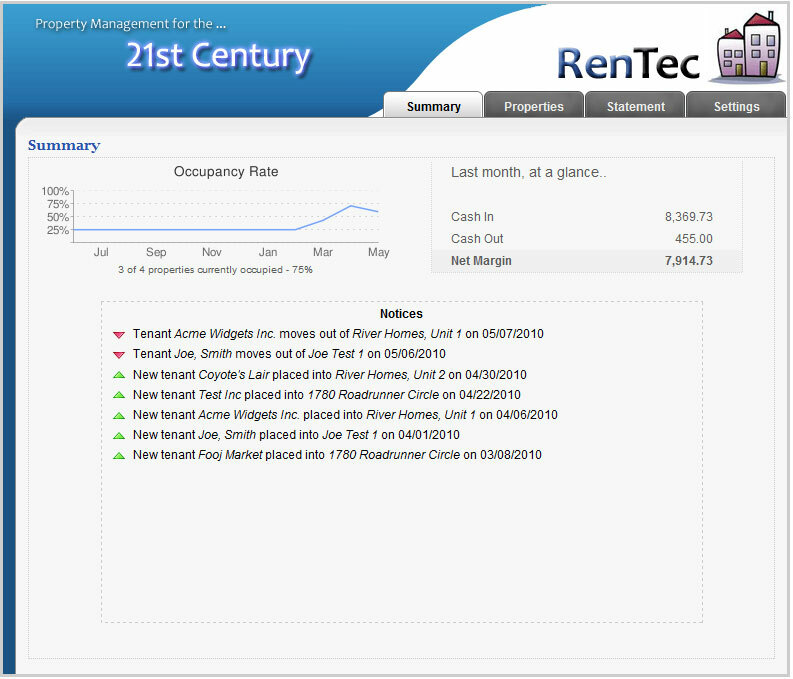 This new tool allows an owner to login and quickly view their property performance, accounting, and notices on pending or past move-ins and move-outs. Basically the important details for an owner are available with the click of their mouse. Click the image to the right to see an expanded example of what an owner will see when they first login. Be sure you’ve defined an owner at Settings, Setup Owners. When configuring the owner, add an email address and password for them, and select the Portal checkbox to enable their portal. Save Changes. Go to the Properties tab, and right-click to Edit the properties this owner owns. In the owner dropdown, select the owner you just setup. 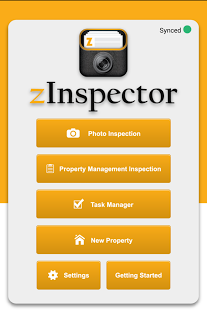 The portal shows the owner only information pertinent to their properties and items an owner typically may ask for. 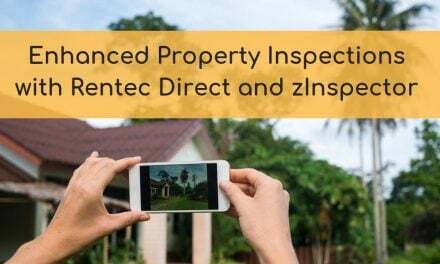 To view exactly what the owner will see, you can login to Rentec Direct with their email address and the password you have defined. Simply make note of those items, log out of your account, and log in with theirs at the same login screen. You will then see what they have access to. 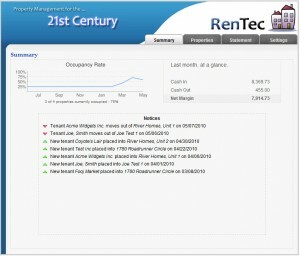 The owner portal is available to Rentec PM users at no additional charge. Rentec Basic or Pro users can access this feature by visiting Settings, My Account & Subscription, and modify your subscription to Rentec PM. This owner portal is version 1. We do intend to expand it’s capabilities based on your input. Please let us know what you would like to see displayed or made available within the owner portal as we will be making more improvements to the owner portal over 2010 based on your feedback. Give the owner the option to print reports from his login.